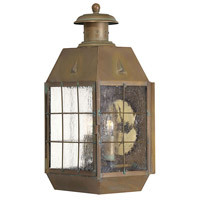 Q Is fixture made of bronze? If not - what material is it made of? 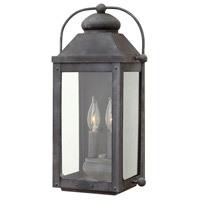 A The Hinkley Lighting Outdoor Line Volt 1 Light Landscape - Brick 59024BZ-LED is made of cast aluminum. 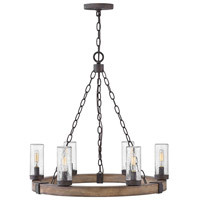 Q what type of wiring is required for this fixture? regular 110volt or low voltage from a transformer? 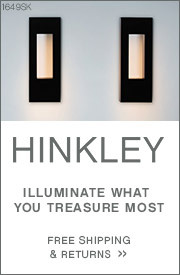 A The Hinkley Lighting Outdoor Line Volt 1 Light Landscape Brick 59024BZ-LED is a 120V fixture. 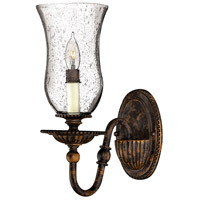 Q Is this fixture dimmable? 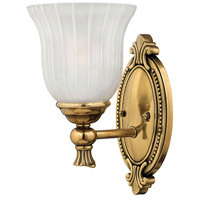 A The Hinkley Lighting Outdoor Line Volt 1 Light Landscape Brick 59024BZ-LED is not dimmable. Q What is the thickness into the wall? 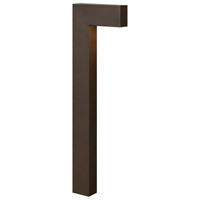 A The Hinkley Lighting Outdoor Line Volt 1 Light Landscape Brick 59024BZ-LED dimensions are: Face width 10", face height 3-1/2", face depth 1". Housing width 8", housing height 2-1/2", housing depth 3-1/8". Q Can this above fixture be made for low voltage wiring? 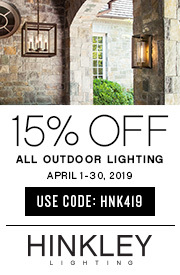 A The Hinkley Lighting Outdoor Line Volt 1 Light Landscape Brick 59024BZ-LED is a 120V only fixture, but there is a similar low voltage option available 1594BZ-LED. Q Can you paint the exterior bronze cover black? before you install the product. 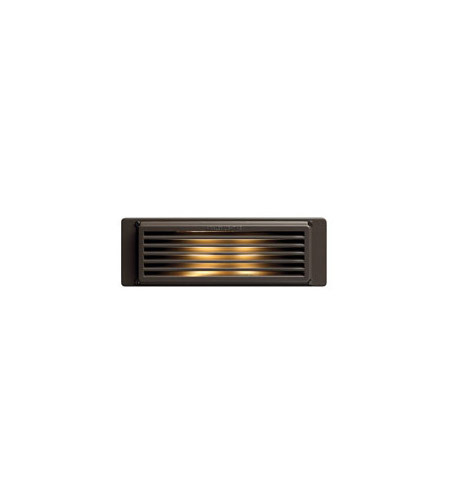 A The Hinkley Lighting Brick 1 Light Line Volt LED Deck 59024BZ-LED is not designed to be repainted. This would be your choice but it will void the warranty on the finish for this item.